Twisting or spraining the ankle is the most common reason for suffering temporary ankle pain. Most people who overstretch ankle ligaments by misstepping or tripping over something experience minor soreness for about a day or two but are still able to walk without much difficulty. When ankle pain continues for more than several days, worsens or involves swelling and inflammation around the ankle, it may be due to something more serious than a sprained ligament. Our chiropractor at APEX Wellness Center recommends you seek chiropractic care for ankle pain that does not resolve on its own. Achilles tendonitis may develop after repeatedly land hard on your feet after jumping, consistently use your toes to raise your body or play running sports like basketball or soccer. Connecting your heel bone to anterior calf muscles, your Achilles tendon enables you to perform activities like climbing stairs, running, jumping or standing on your toes. When strained or overused, the Achilles tendon can become painfully inflamed. Warmth and swelling of the ankle usually aggravated by lower leg weakness and worsening of pain when jogging or climbing the stairs. Bone spurs growing at the tendon-bone connection may irritate the Achilles tendon and cause pain as well. Sometimes called "fatigue fractures", stress fractures involve both the ankle and the foot and frequently affect the tibia, the distal shinbone or at the base of the fifth metatarsal (one of the long bones in the foot). 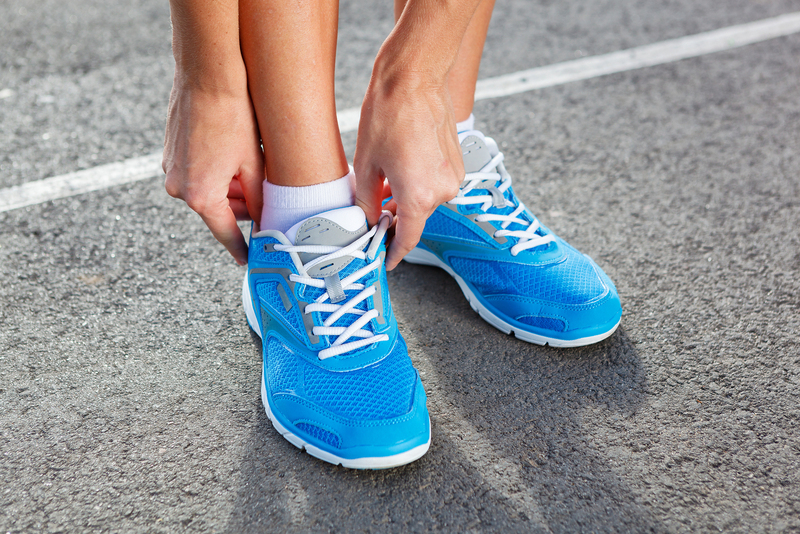 Stress fractures are typically caused by putting repetitive stress on the foot and ankle. If you play sports or work a physically demanding job and present signs of a stress fracture, specifically ankle/foot pain, inflammation and swelling, your chiropractor may want an MRI or bone scan of your ankle and foot to form a correct diagnosis. When muscles extending over the shinbone are injured from wearing poorly fitting footwear, running improperly (landing too far back on the heels, leaning excessively forward) or ankle pronation, your ankle pain may be caused by shin splints. Shin muscles are responsible for forcing the ankle up, while your calf muscles do just the opposite. When a muscle imbalance exists, calf muscles may force shin muscles down too hard and damage these muscles. Initial symptoms of a shin splint include pain when your heel hits the ground and a dull ache in front of your calf. Unless treated by your chiropractor, shin splint pain usually worsens into a constant, throbbing, sometimes debilitating ache stretching from your ankle to your knee. To relieve ankle pain and heal inflammation of injured soft tissues, we recommend cold laser therapy, an infrared laser technology that delivers photons (light energy units) to damaged tissue cells. Readily absorbed by cells, cold laser photons stimulate production of ATP (cellular energy) to relieve pain and restore health to inflamed, soft tissue cells. We also use neuromuscular education as part of an ankle pain treatment program that involves wrapping, taping and/or bracing weakened ankle joints.